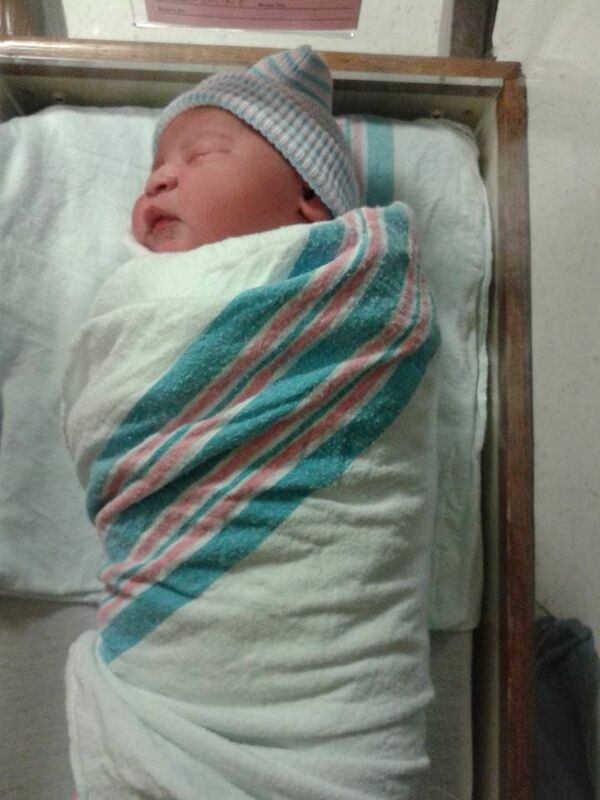 DaiQuan's Blog: Welcome to the World, Child. Welcome to the World, Child. My baby Batgirl, Ms. Cassandra Sophia Arya Cain. Thank you for the most precious gift of all time, Jasmine DeLeon. Our girl is perfect.